The mighty Niagara region embraces winter. Only now can you witness the beauty of Niagara Falls&apos; frozen spray that coats every nearby tree and lamppost in a glittering shell of ice. Only in winter can you glide dreamlike over groomed and lighted trails in a region famous for its snow. Lazy ice skating, quiet snowshoe treks and romantic sleigh rides through wooded glens make for great memories. If you&apos;re looking for snow covered slopes, we&apos;ve got ‘em. Hit the lifts at Kissing Bridge. It gets big snowfalls thanks to the lake effect off Lake Erie. Heading to Knox Farm State Park, Chestnut Ridge, Tifft Nature Preserve or Sprague Brook Park? Don&apos;t forget your skis. Skiers, snowshoers and hikers enjoy miles and miles of groomed trails here and at so many more spots, including Beaver Meadow Audubon Center, a 324-acre nature preserve with eight manicured miles of landscapes and snowshoe rentals too. Seeking a slower pace? Lace up and show off your best figure eight. There&apos;s pond hockey, tubing, sledding, and ever-popular ice skating at neighborhood rinks, resort facilities, and downtown Buffalo&apos;s only outdoor free-to-the-public skating rink, Rotary Rink. Say hello to some wildlife along the Mohawk Ski Trail that loops though woods, fields and marshes at the Iroquois National Wildlife Refuge. A favorite spot for hikers, Zoar Valley offers spectacular scenery along its deep gorge, sheer cliffs, flowing waterfalls and dense forests. 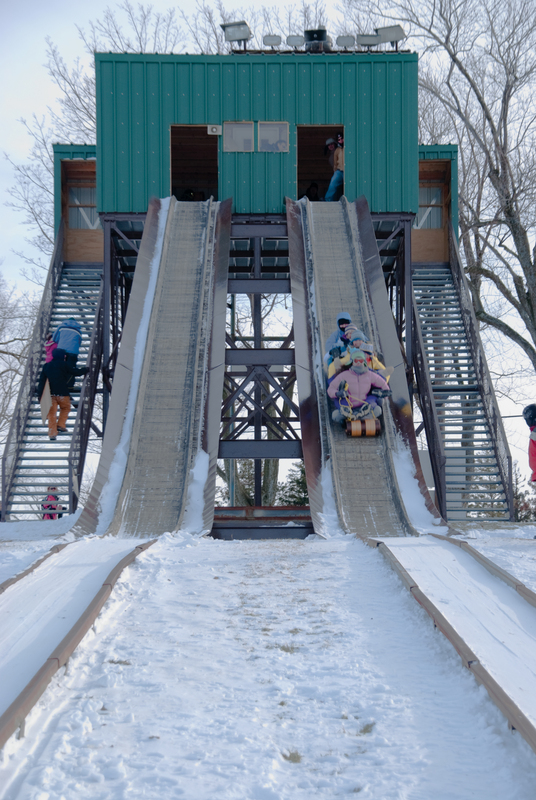 Parks offer endless acres of winter recreation, and special celebrations keep things warm all winter long. State parks like Buckhorn Island teem with cross-country skiers, snowmobilers and tobogganers. In Letchworth State Park, the Genesee River spills over three major waterfalls as high as 600 feet, while 66 miles of hiking trails beckon horseback riders, snowmobilers and skiers. Ice fishing is big out here, where some of the best trout fishing in the world happens during winter and early spring. The Niagara River, Lake Ontario and Lake Erie are packed with trophy salmon, trout, bass, walleye and muskies, and winter steelhead fishing is almost a requirement. Just minutes from the falls, the Niagara Wine Trail&apos;s cellar is fully stocked with award-winning chardonnays, rieslings and merlots. 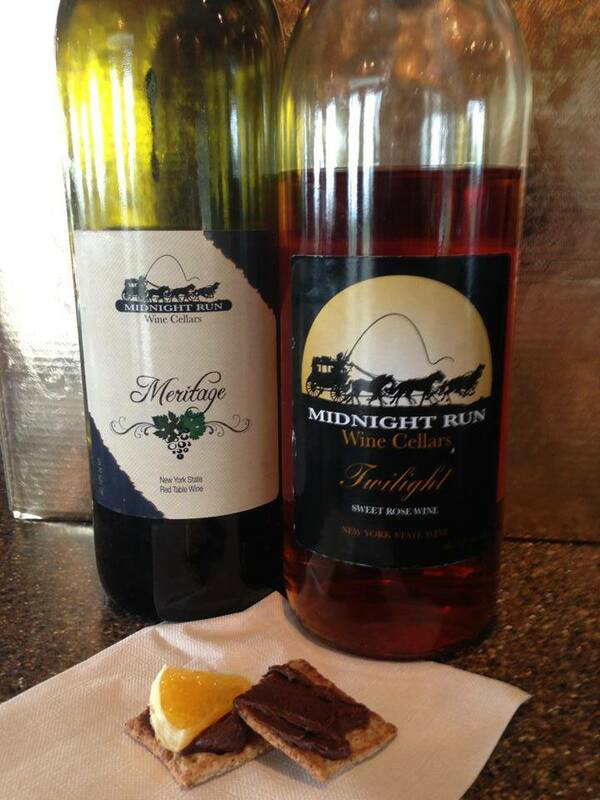 Sample late harvest and ice wines, fruit wines and meads. Taste New York&apos;s best pinot noirs, cabernets and syrahs at picturesque wineries along the Niagara escarpment. Holiday-themed events will put some color in your cheeks.